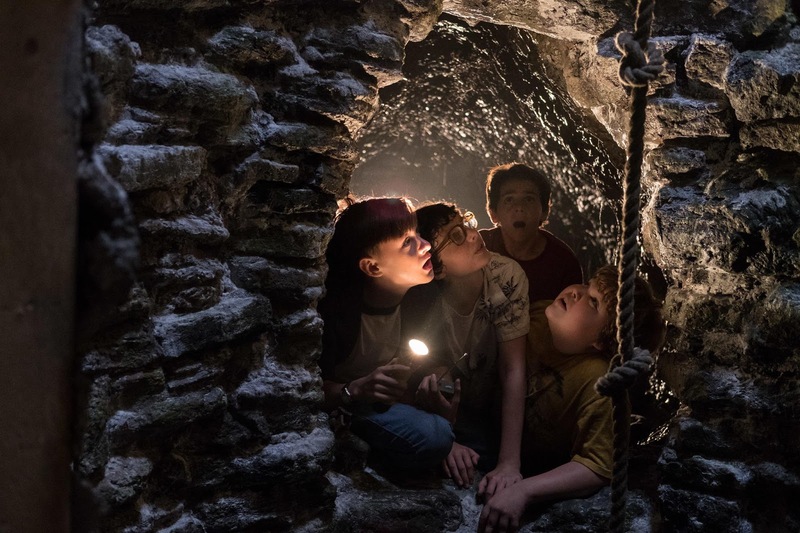 Whether it’s a monster under your bed, what lies in the dark, or a creature lurking in the shadows, there is no escaping your greatest fear in New Line Cinema's upcoming horror thriller IT (in Philippine cinemas September 7). Bringing Stephen King’s seminal bestseller to the big screen for the first time, acclaimed director Andy Muschietti says, “Fear is universal; it’s something we can all relate to. And what could be more terrifying than something that doesn’t just attack you, but attacks you with what frightens you most?" First published in 1986, IT became an instant classic and the top-selling book of that year. Captivating readers for more than three decades, the perennial bestseller continues to be counted among the best and most influential works of the undisputed master of literary horror, inspiring numerous film and television projects in the years that have followed. 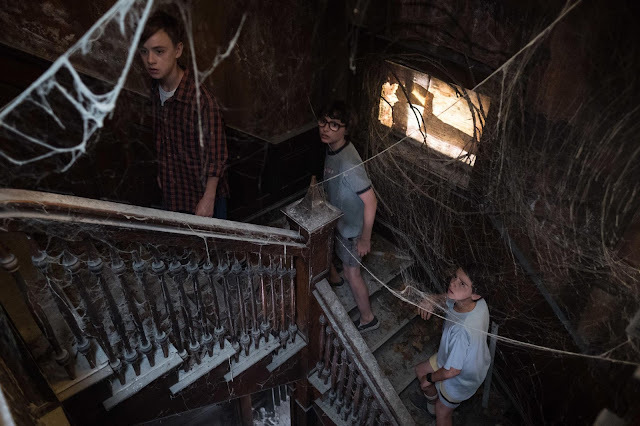 Andy Muschietti’s sister and creative partner, producer Barbara Muschietti, credits the screenwriters with finding that balance. “Chase Palmer, Cary Fukunaga and Gary Dauberman were able to capture the touching facets of friendship between the Losers’ Club and even a brush with the first love of adolescence. But make no mistake: you are going to be scared,” she smiles.